The second release I’ve helped to put out on my label Temparc Music is an excellent, psychedelic work of electronic music from Netherlands-based musician Aiden. I created a remix of his wonderful track “Gizeh” which is included on this EP. Have a listen if you’d like. 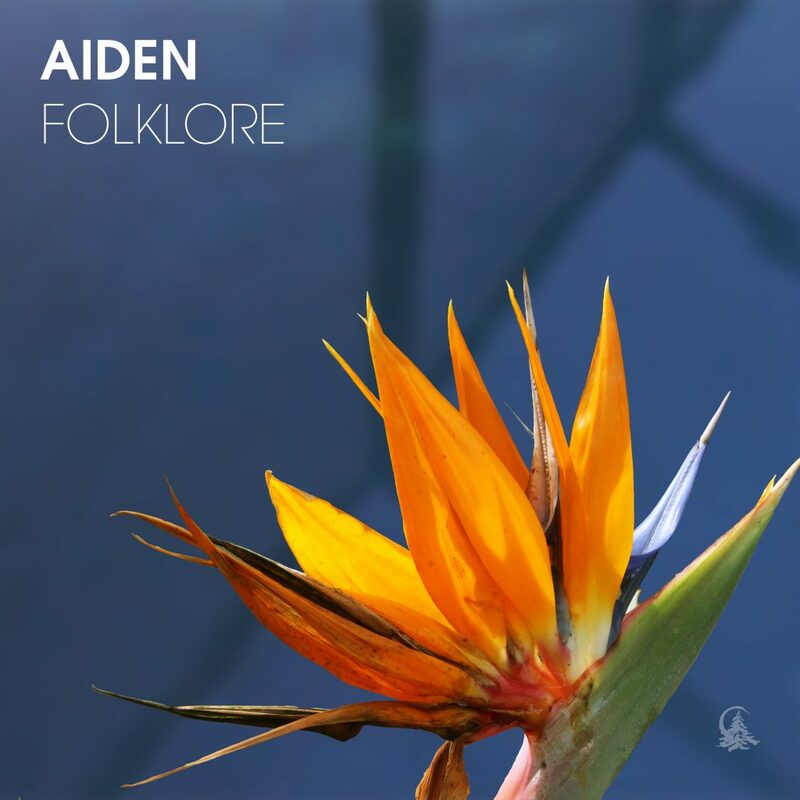 This EP was a lot of fun to work on and I have really enjoyed working with Aiden to put out his high quality, extremely creative work here.